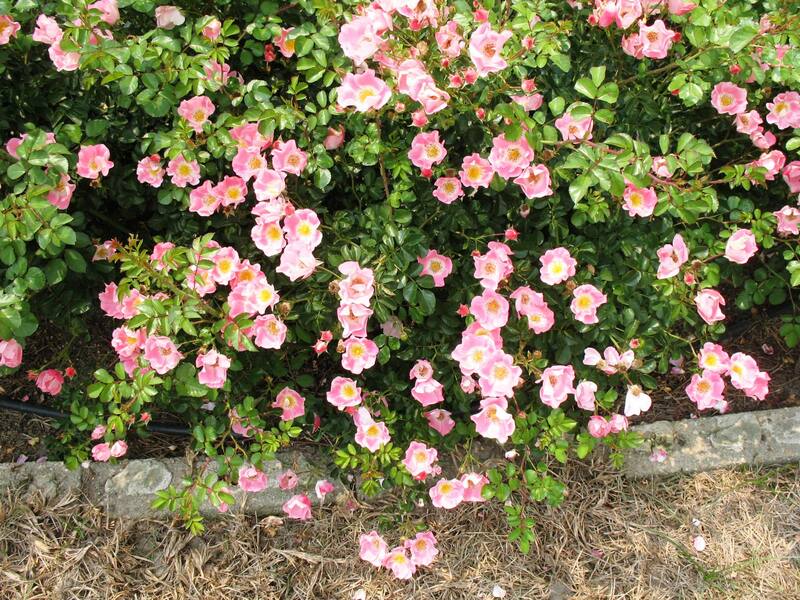 Comments: This is an excellent shrub rose that produces clusters of single, carmine-pink flowers with creamy-white centers with bright yellow stamens. The leaves are small and dark green. Reported to have good insect and disease tolerance.